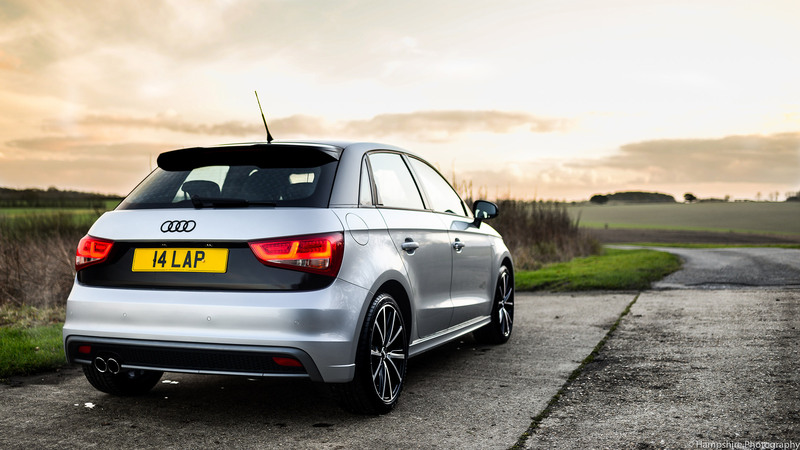 After 7 months of ownership, and 13,000 happy miles I thought it was an appropriate time to do a review of my car; the Audi A1 1.4L S-Line Style Edition! I bought the car back in October last year, and since then I’ve done a few subtle aesthetic modifications to it. I decided to document the process on my YouTube channel hampshirephoto. To cut a long story short, it’s a brilliant all round car, and I couldn’t recommend buying one more! It’s a sensible car, yet when you push it you can have some serious fun. 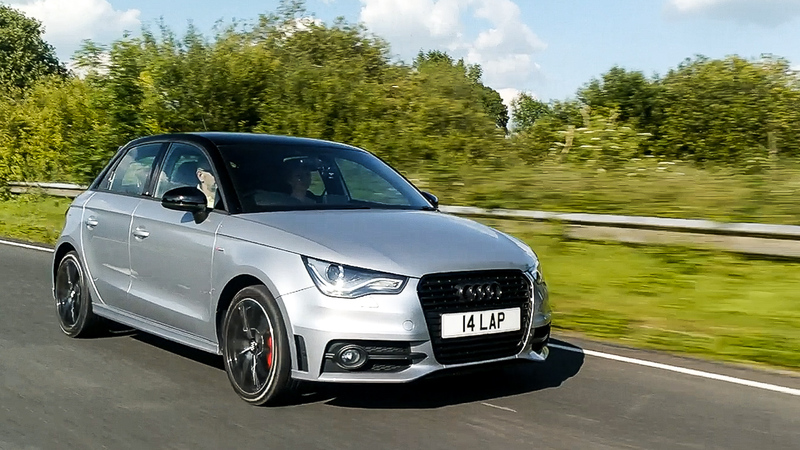 Of course, no car is perfect, and the A1 has it’s fair share of disadvantages. 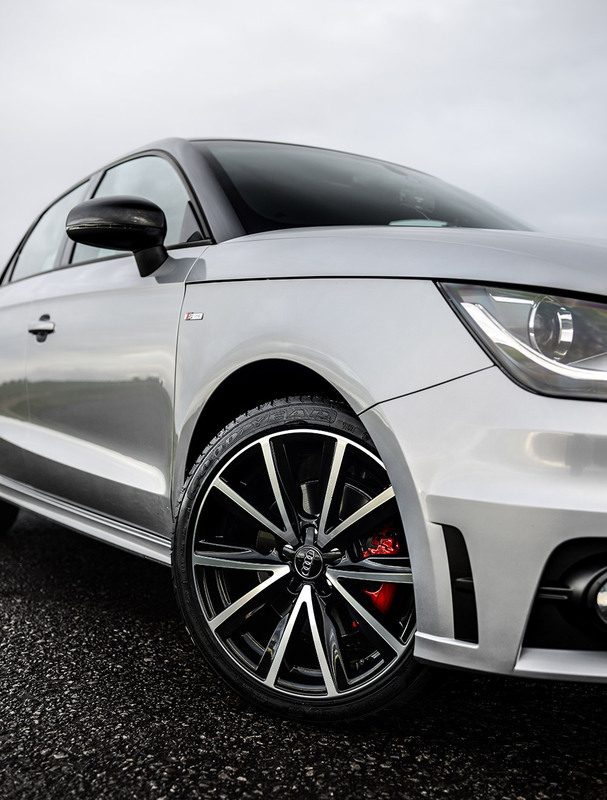 One of the biggest ones for me is the small fuel tank, and the lack of space in the car; but I’m sure that’s fairly obvious when you’re buying a small car like the A1. This entry was posted in Review, Video, Youtube and tagged A1, audi, Car Reviews.